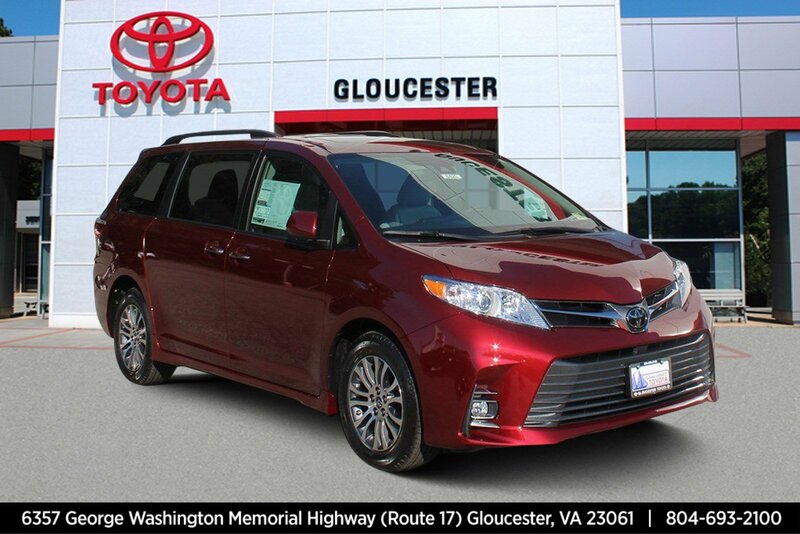 Scores 27 Highway MPG and 19 City MPG. 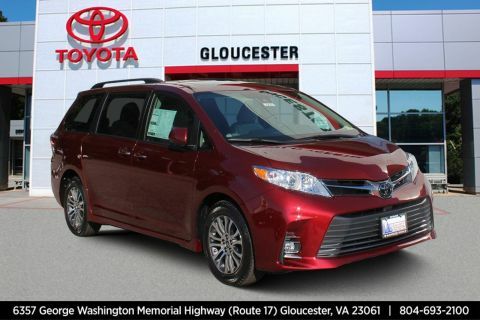 This Toyota Sienna has a dependable Regular Unleaded V-6 3.5 L/211 engine powering this Automatic transmission. 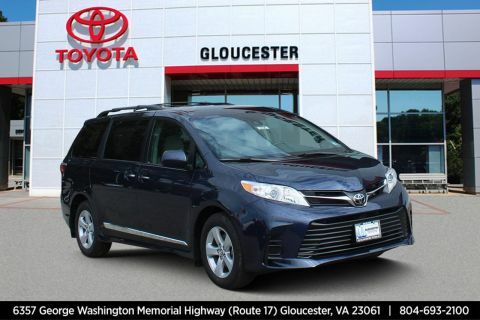 *This Toyota Sienna Is Competitively Priced with These Options *XLE NAVIGATION PACKAGE -inc: 4-Corner/Back Clearance & Back Sonar, Radio: Entune 3.0 JBL Premium Audio, navigation, 7-inch high resolution touch-screen display, AM/FM CD player, auxiliary audio jack, Apple CarPlay, Amazon Alexa compatibility, USB 2.0 port w/iPod connectivity and control and 10 speakers , FIRST AID KIT. 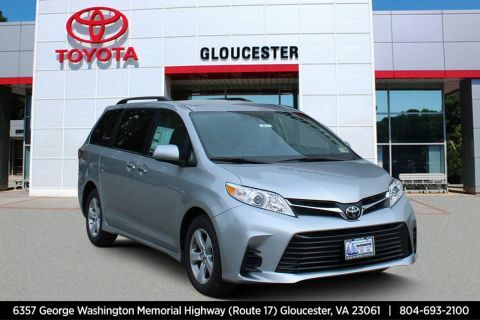 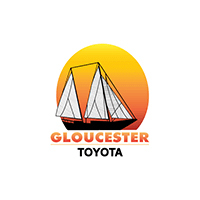 * Visit Us Today *Live a little- stop by Gloucester Toyota located at 6357 George Washington Highway, Gloucester, VA 23061 to make this car yours today!